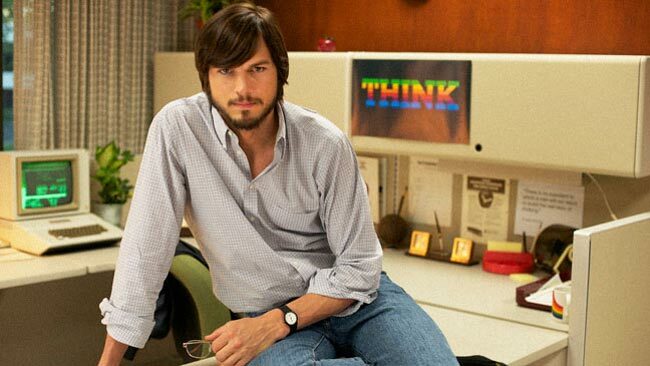 Earlier this month we heard that the Ashton Kutcher Steve Jobs movie, which is called Jobs, would launch in the US on the 16th of August, and now the first trailer for the movie has been released. The Jobs movie was originally scheduled to launch back in April, but after a few delays it will launch in August, have a look at the trailer below. It certainly looks very interesting from the trailer, we suspect this could end up being a popular movie.